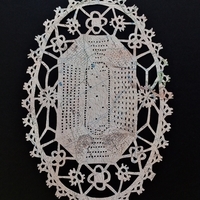 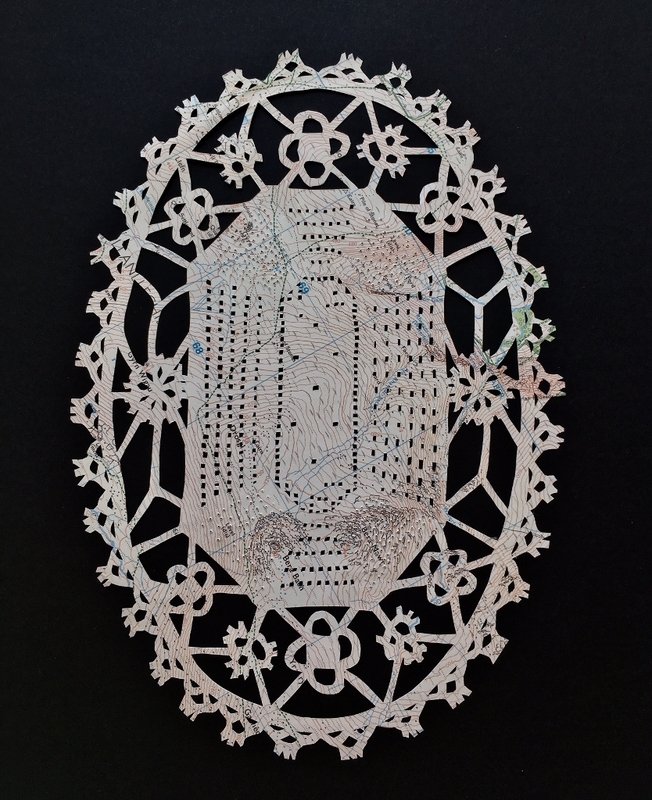 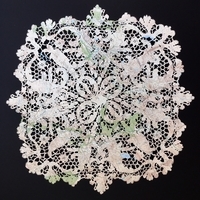 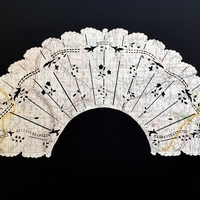 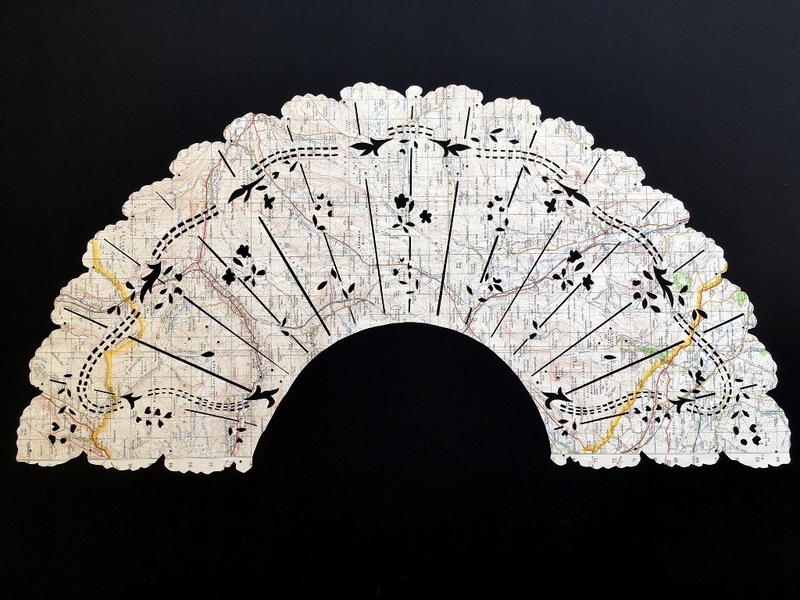 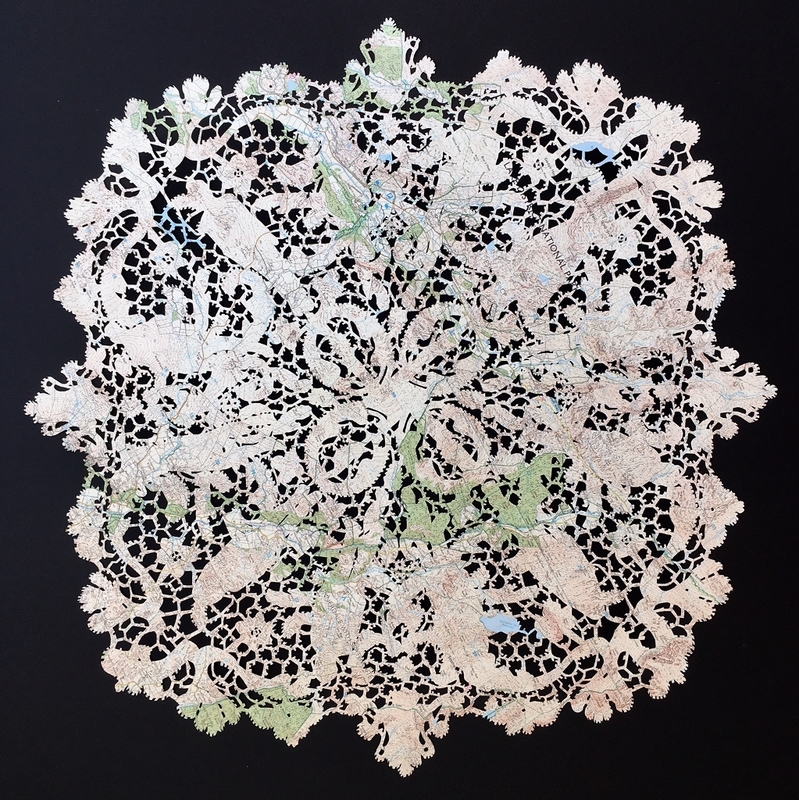 Lace Maps made in response to the remarkable lace collection archived in the Museo del Merletto in Burano. 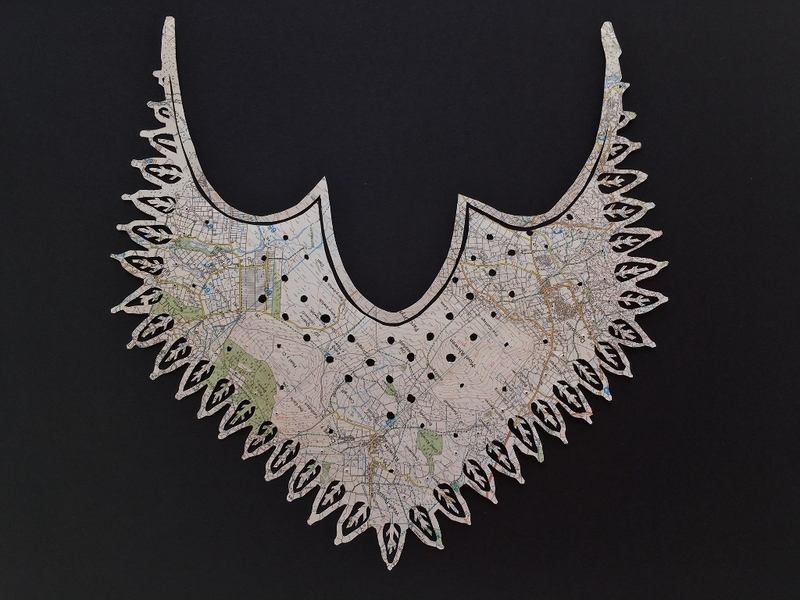 'Patterns of life' a series of lace maps which reflect the beauty & fragility of lace itself & the intimate stories told therein. 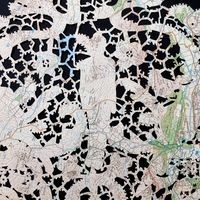 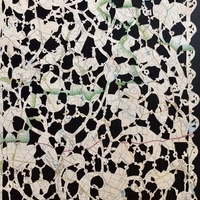 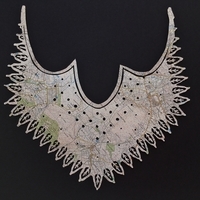 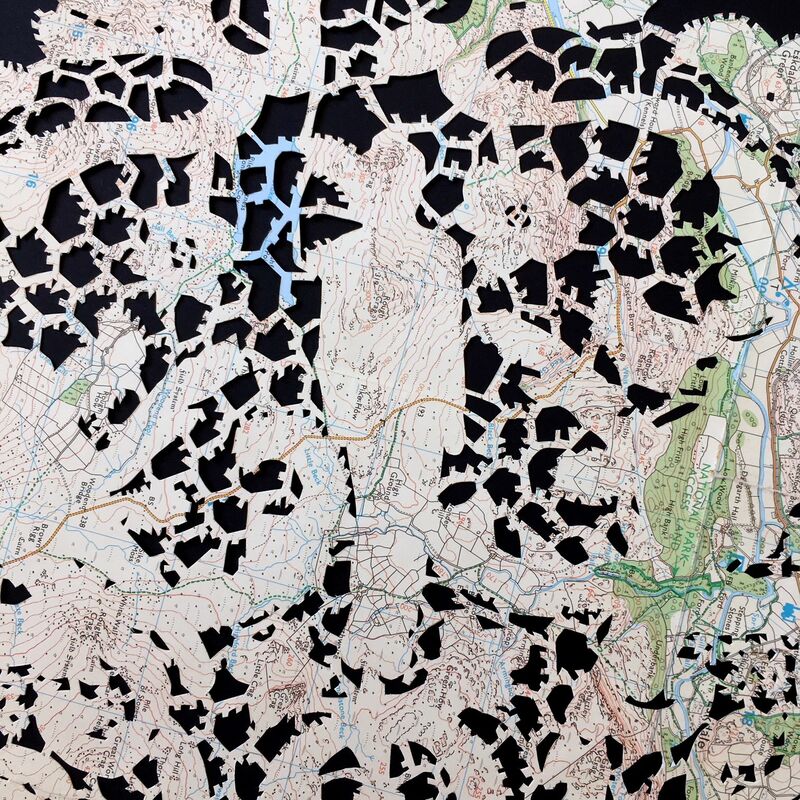 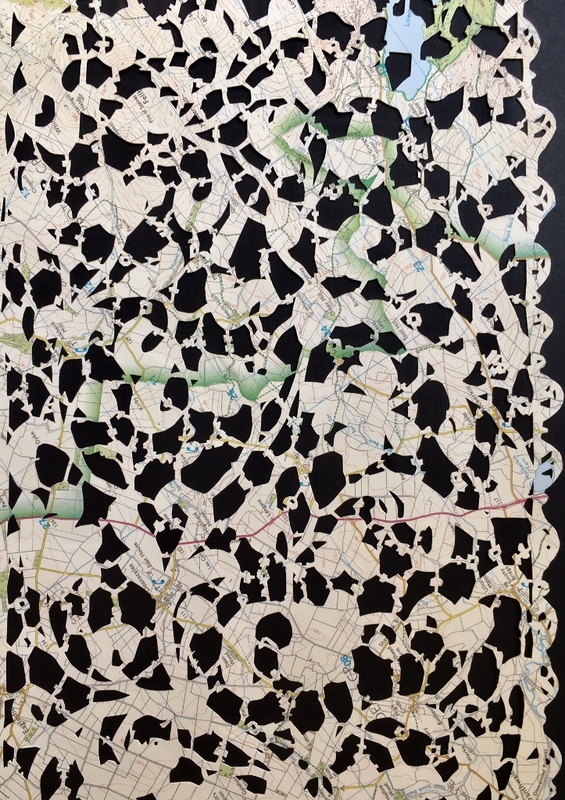 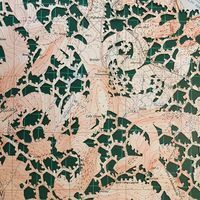 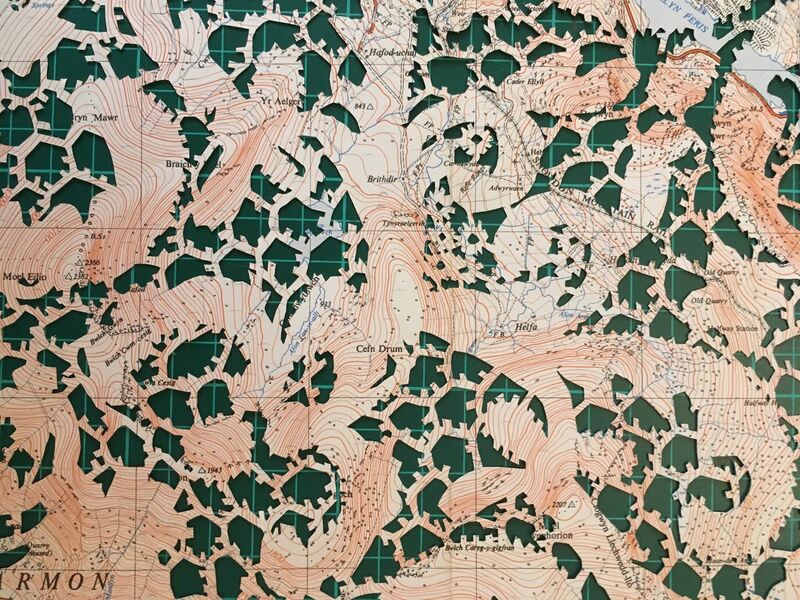 Working from original lace patterns, 'imparaticci', (used to teach lacemaking at the former school of Merletto), a symbiosis emerged with intricate pattern formations found in map imagery.